Within Trocellen world, Trocellen Class means CE marked & Euroclass product portfolio. What kind of advantages Trocellen Class gives you in addition? 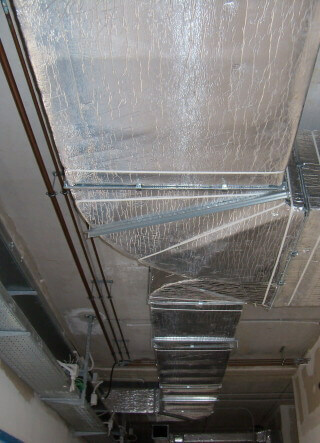 Chemically cross-linked, closed cell, fire resistant, efficient PE insulation. Used for sound and thermal insulation of air ducts and big diameter air condition pipes; it decreases the thermal loss and its closed cell structure prevents condensation.